A secret scoring system that is used by retailers to track how valuable customers are could mean you’re missing out on deals and discounts, the Wall Street Journal reported. Known as the customer lifetime value number, or CLV, the score is determined by looking at various parts of a customer’s lifestyle including their spending habits, how often they call customer service, where they live, and even how many bedrooms they have in their house. Customers could get preferential treatment for having a higher CLV number, according to the Journal. Retailers are spying on us, and according to a new investigation by the Wall Street Journal, it could be costing shoppers time and money. The Journal sheds light on a secretive scoring system that’s reportedly being used by retailers to track the potential value of a consumer and determine what kind of treatment, deals, and discounts they should be given. Known as the customer lifetime value number, or CLV, this score is determined by looking at various parts of a customer’s lifestyle including their spending habits, how often they call customer service, where they live, and even how many bedrooms they have in their house. Customers who call customer service or visit banks frequently, for example, are considered to be more costly to the business and could have points cut for this. Others who only shop at stores when items are discounted also risk losing points because they are not seen as very valuable customers. The resulting number then determines the prices you pay, the products and ads you see, and the perks you receive, Journal reporter Khadeeja Safdar wrote. Safdar outlined various examples of this across the retail sector. Higher-scoring customers might be given priority on calls to customer service and won’t have to wait on hold for so long, they could get better deals if they threaten to leave their cellphone carrier, or they even get preferential treatment when their car breaks down and they need a replacement. Other companies are using the data to target their marketing. It „allows us to see beyond the day-to-day to ensure we’re focused on the quality of the new customers we’re acquiring, not just the quantity,“ Ed Boyle, senior director of performance marketing at Bonobos, told the Journal. Online clothing store ASOS, which offers free delivery and returns, uses the CLV number to track customers who are making frequent returns and are ultimately costly to the business. „Free shipping is vital in online clothing retail because customers need to try on items without being charged. Since ASOS do not recoup delivery costs for returned items, customers can easily have a negative lifetime value,“ the company wrote in a research note published in 2017. By tracking these customers, it is able to „rapidly identify and nurture high-value customers, who will go on to have high frequency, high-order size,“ it said. The scoring works both ways, however. At some retailers, the higher the number, the less likely you are to receive bigger discounts. 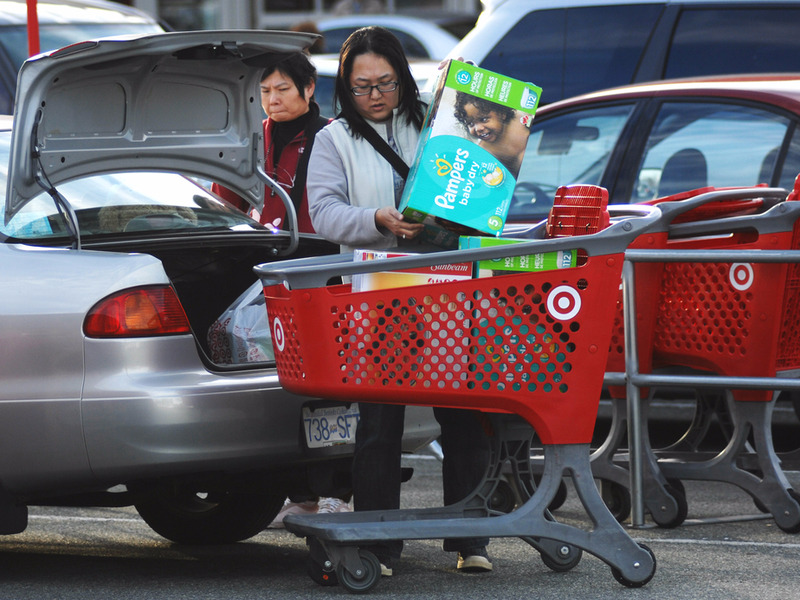 According to Jerry Jao, chief executive of Retention Science, which works with companies such as Target and Proctor & Gamble, some stores hold back discounts from higher-value customers until they are at risk of losing them. „Why waste a 25% offer when the person is going to buy anyway?“ he told the Journal. This isn’t the only underground customer-tracking system that takes place in retail. Many stores such as Victoria’s Secret, Best Buy, and Home Depot are also using third-party companies to track how many returns people make and, in some cases, punishing those who are suspected of abusing store return policies.